A life you want to live. A tower crafted with passion and imagination. 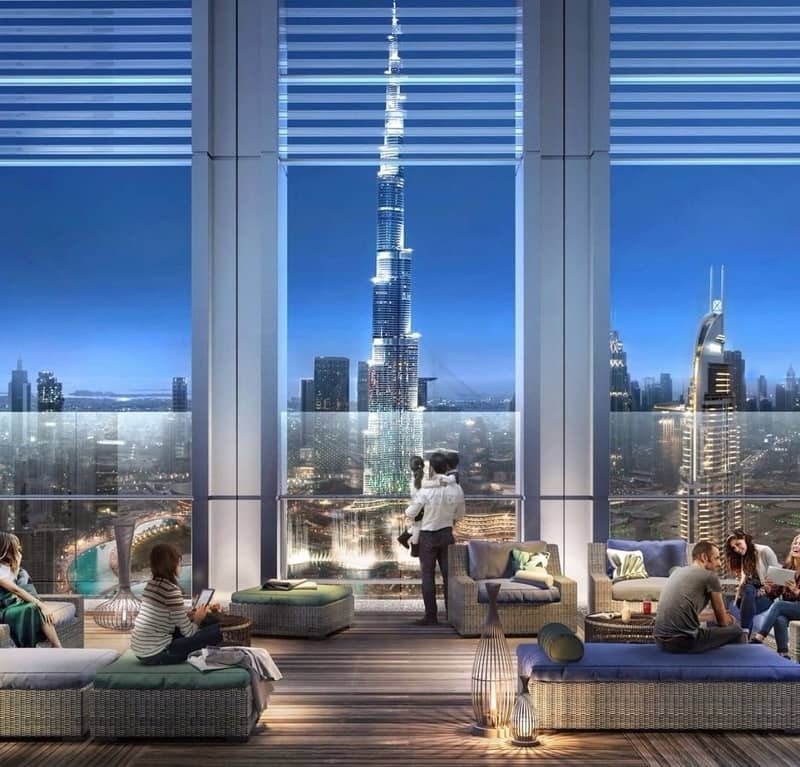 Sleek, contemporary residences with awe-inspiring views and elevated comforts, in the midst of grand entertainment. 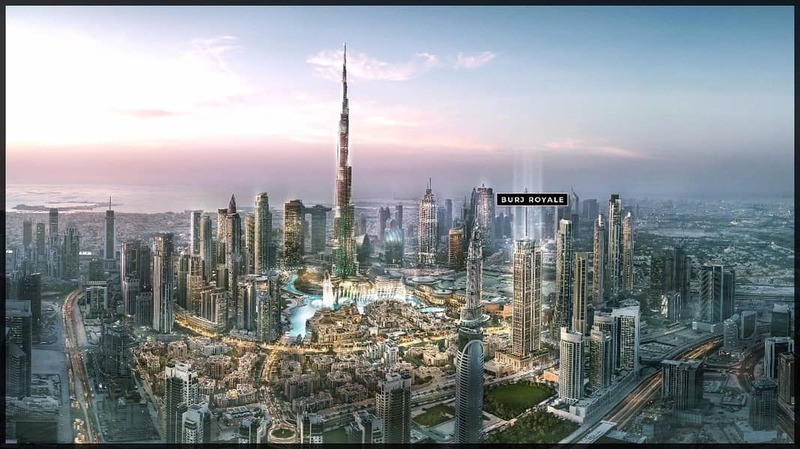 This is Burj Royale. . 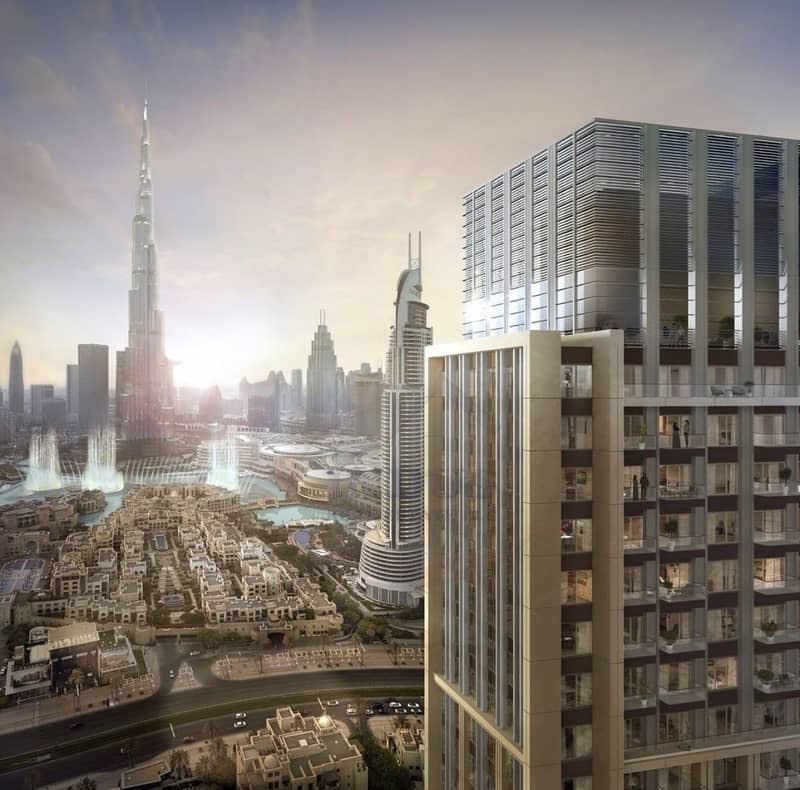 Wonderful opportunity to experience the luxury lifestyle offered by the main attraction community of Dubai that allows you to reside in the exciting hubs of Dubai. You will only be 2 minutes walking distance away from the Burj Khalifa and Dubai Mall. . Call Sabeer Basmeh (BRN 39067) 0558428425 for further details and booking. .
Indus Real Estate is a multi-awarded Real Estate Regulatory Agency (RERA) registered company. We are established since 2004 and in business for 14 years, with a solid UAE and international client base. At Indus, the range of service focuses on all aspects of property selling, buying and leasing both residential and commercial. Our efficiency is derived from a combination of experience and knowledge of the local property market.